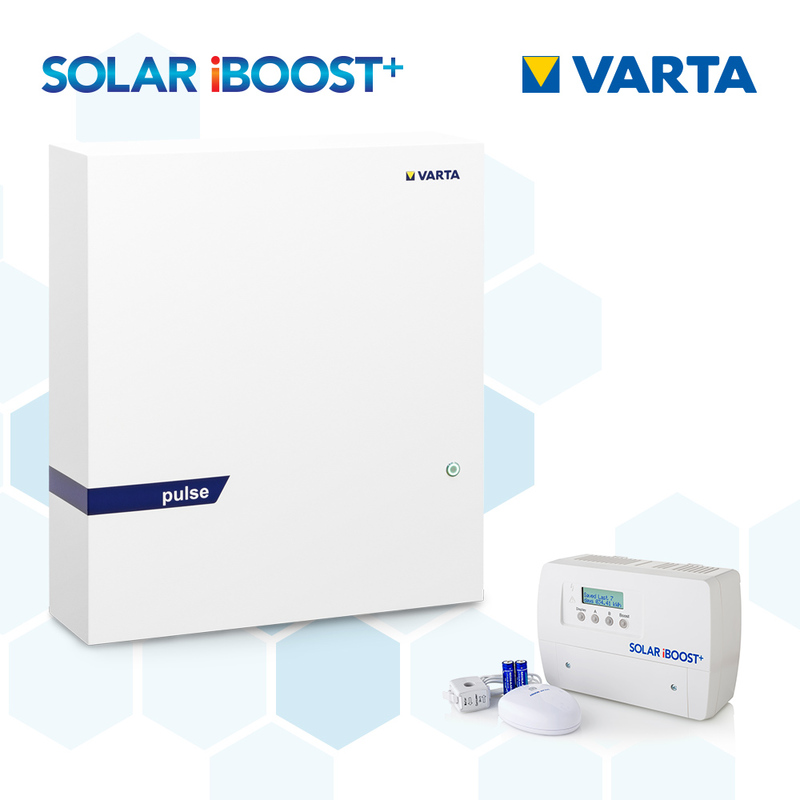 During the day, when solar panels can generate more power than your property is using, excess power can be diverted to a solar storage battery for later use. When the sun sets, or if you consume more energy than your panels provide, the power stored in a solar battery can feed in to provide power and avoid drawing from the grid. R&B M&E Ltd can install and maintain your solar panel battery storage system. Please call us to find out how you can benefit from storing the electricity generated from your own solar PV system. 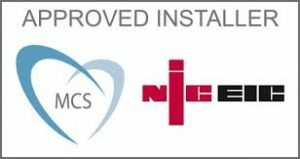 We are MCS registered and NICEIC approved electrical contractors for all solar panels and renewable energy.